EVA collaborative touch computer, technology and computing power. 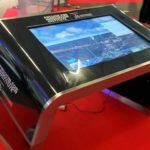 EVA Multitouch Touch Tables are suitable for all types of interactions, from multimedia to real-time 3D navigation.. They allow several people at the same time to interact with information and therefore constitute a particularly effective collaborative working tool. 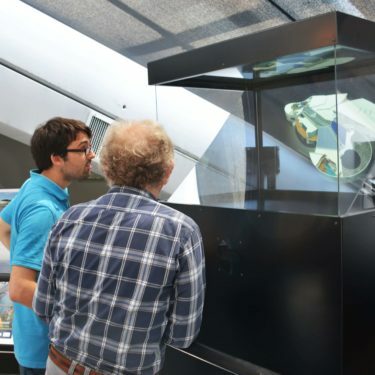 Whether you are a designer, engineer or architect, EVA Multitouch enables collaborative 3D design review and the visualization of complex plans, images or data. 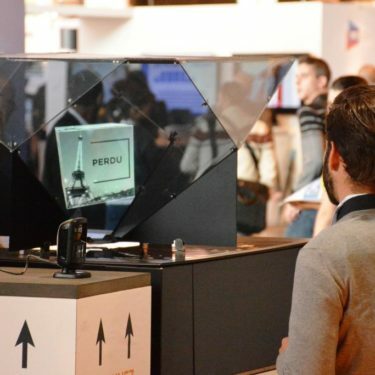 ITEKUBE is an OEM that creates its own hardware integrating very powerful computing units and high definition screens, perfectly adapted to the most demanding software solutions such as Catia (Dassault Systèmes), Creo (PTC), NX (Siemens) or Revit (Autodesk). Numeritrade sells these products among others to the world leaders in aeronautics, automotive industry or construction. 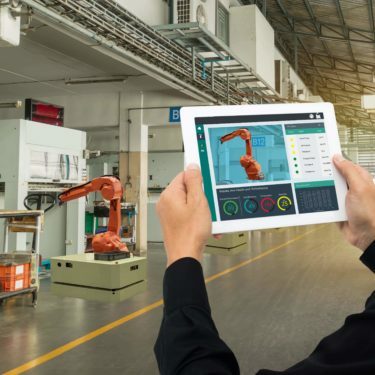 EVA Multitouch allows to make an interactive design review to several; to have access to the PLM close to the assembly lines as well as to raise the problems automatically. 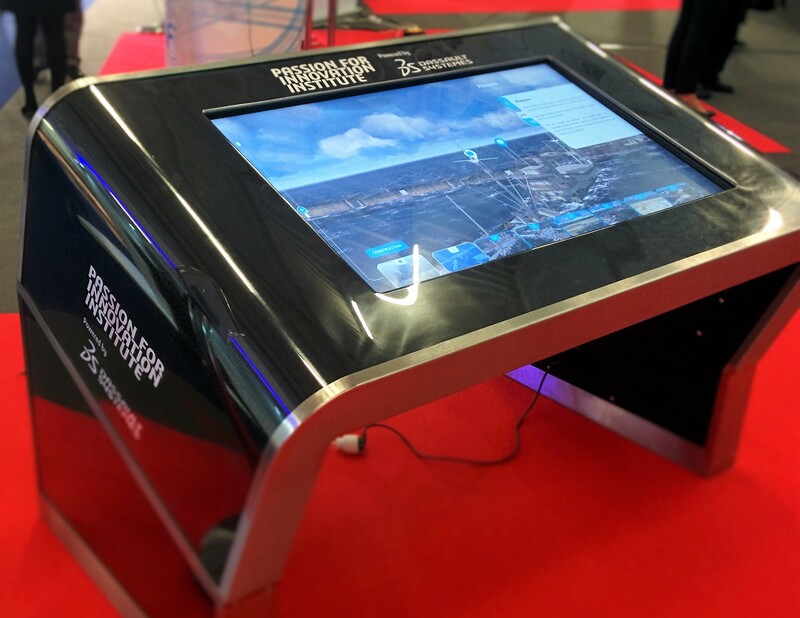 EVA Multitouch allows access to all 2D / 3D plans and schedules on construction sites, it can scan them for viewing in very high definition. 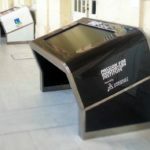 EVA Multitouch provides access to complete instruction sheets and BOMs and makes maintenance easier and more reliable. 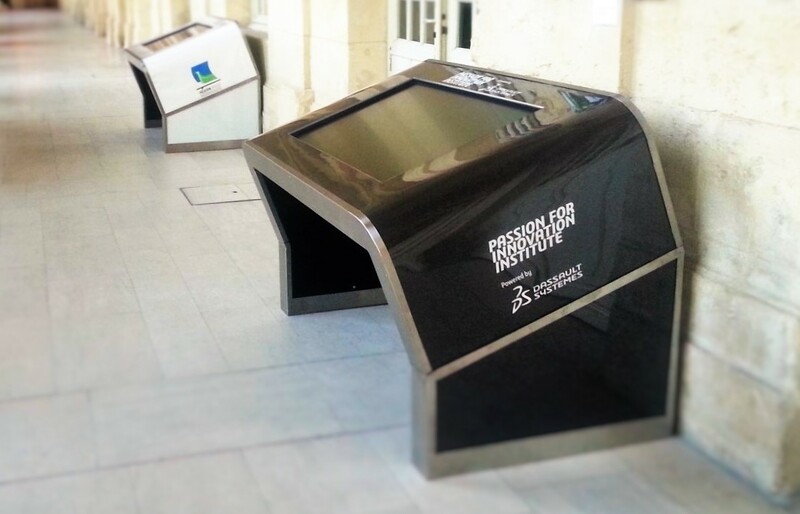 EVA Multitouch offers a collaborative consultation tool for all data before an intervention. 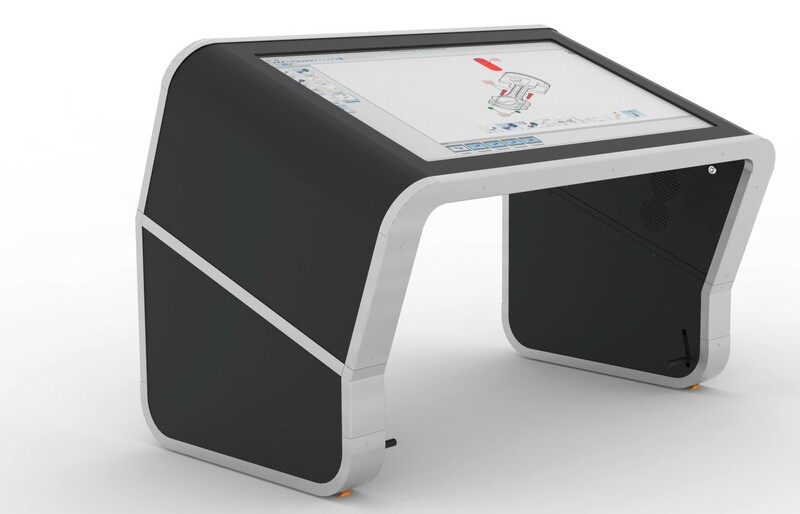 The EVA collaborative touch computer is suitable for all types of interactions, from multimedia to real-time 3D navigation. 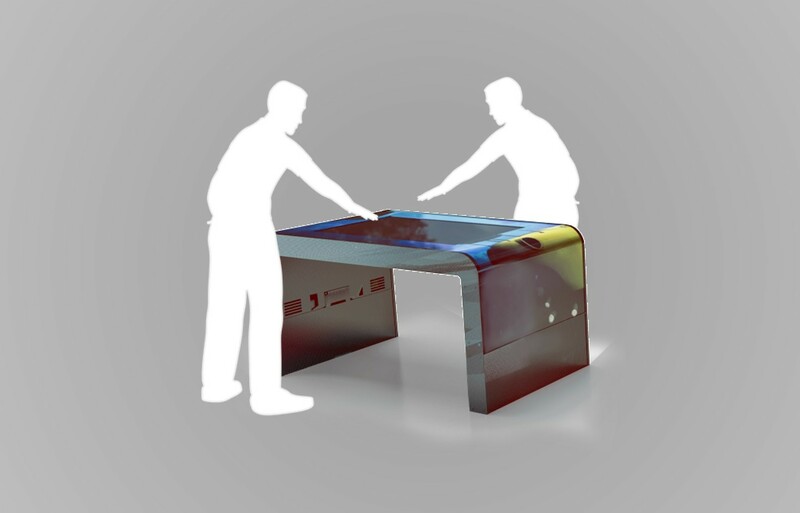 It allows several people at the same time to interact with information and is therefore a particularly effective collaborative working tool.Whether you are a designer, engineer or architect, EVA Multitouch allows the collaborative review of 3D design as well as the visualization of plans, complex images or data with powerful computing units and high-definition displays, perfectly suited to the most demanding software solutions such as Catia (Dassault Systèmes), Creo (PTC), NX (Siemens) or Revit (Autodesk) ). 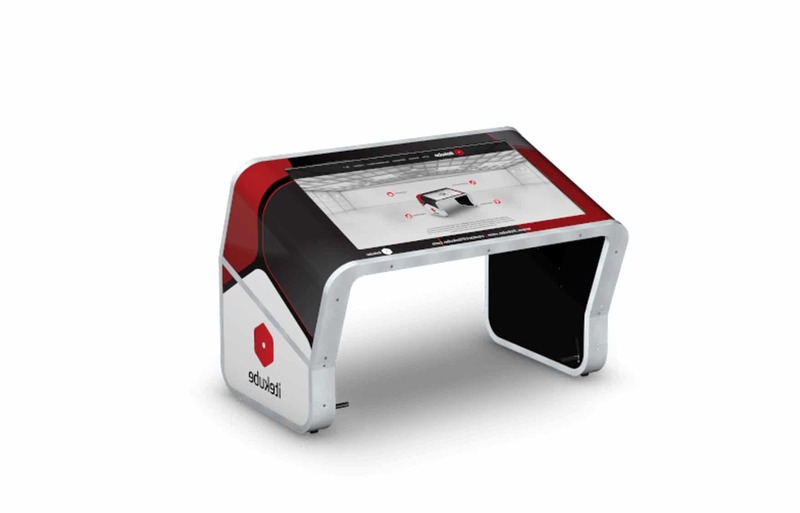 EVA Multitouch is powerful enough to run the most complex 2D or 3D software on the market. Our expertise in the design and manufacturing of 3D solutions for industry allows us to select the best components. Our simple and modern design is based on an aluminum frame. We use tempered anti-glare glass to ensure strength and durability. 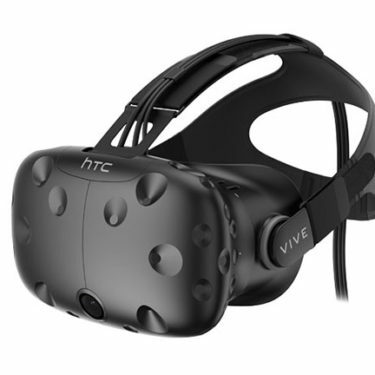 The cooling is provided by a liquid cooling pump and a flow of heat through the chassis, to optimize the operating temperature of the processor and graphics cards thus ensuring their longevity and optimal operation even in prolonged use. 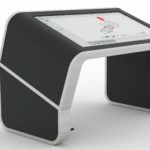 EVA Multitouch touch panels incorporate capacitive or infra-red tactile interfaces from 6 to 60 points of contact with a UHD display of 55″. These large formats are designed for greater interactivity, and can be used with styli or gloves depending on the technology. 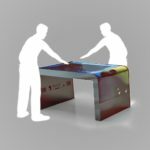 EVA Multitouch touch tables are easy to transport and install. They can be equipped with retractable wheels to move them easily from one workstation to another. All cables are inserted inside the chassis; an HDMI port and a sound output allow replication on a video screen or a secondary projector. All components can easily be upgraded at any time, guaranteeing the durability and ROI of the investment.